Z service stations reportedly plan to deal with protest action by trespassing any person who enters or stands near a forecourt but does not buy fuel. 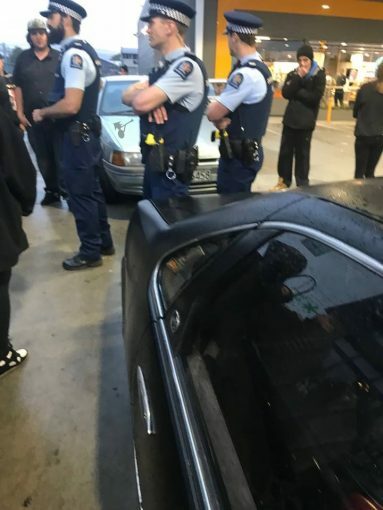 On Friday night, a group of peaceful protesters in vehicles entered a Z service station in Christchurch, and parked in and around the forecourt. One of our heralds was there to witness the chain of events. Police arriving at the protest. Within minutes of the protesters arriving, multiple police cars arrived on the scene and began examining vehicles and drivers licences. Several protesters were accused of speeding. Our herald was following the aftermath, and heard from one man who had his licence suspended for 28 days. “He showed me his radar reckons it was 92 in a 50km zone.. I couldn’t even damn well move let alone do 30 km.” said Glen Sutton. The protesters, estimated to be near 200 in number, were quickly overwhelmed by the heavy police presence. Officers were seen issuing multiple paper and verbal notices. The heavy police presence acted to quickly clear the forecourt of peaceful protesters. This morning we followed up with Z service stations around the country, phoning to ask if those branches planned to trespass all protesters. Most employees we spoke to said they weren’t allowed to comment, but several others quietly confirmed a memo had been sent out in the wake of last night’s events. 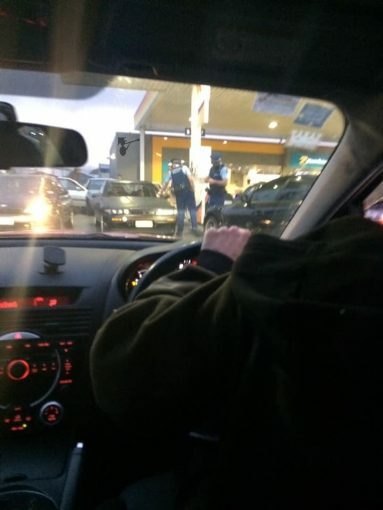 Reportedly, the petrol giant plans to react aggressively to any protest action by simply having trespass notices issued to any person on, or in the vicinity of, the forecourt who does not make a fuel purchase. How this would be enforced from a practical standpoint is unclear, but the theory is security cameras will be used to identify anyone not meeting the criteria. Despite claims of rising costs of crude oil as on of the reasons for continued price increases, Z energy made a profit of $263 million in the year ended 31 March 2018 – a record for the company and a whopping $20 million more than the previous financial year. Government taxes and GST cost consumers nearly $1 a litre at the pump. 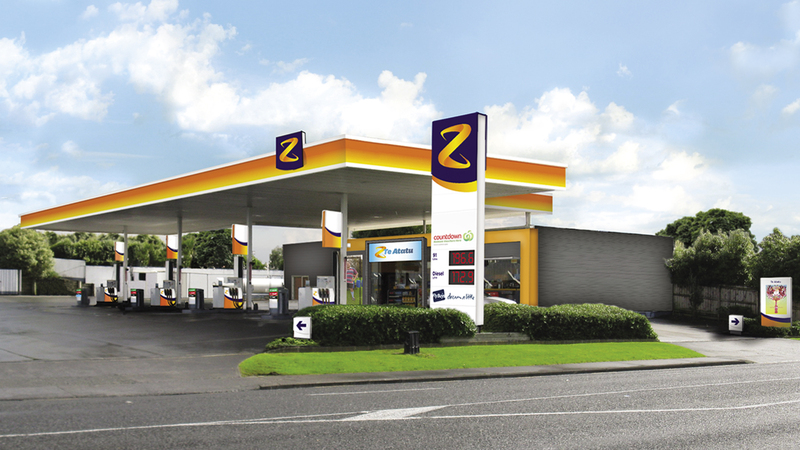 A nationwide protest is set to take place tomorrow at Z stations around the country, with a national boycott of all petrol stations being encouraged for the 26th of October and through that weekend. Make your own fuel , just like they do in motorsports like NASCAR .